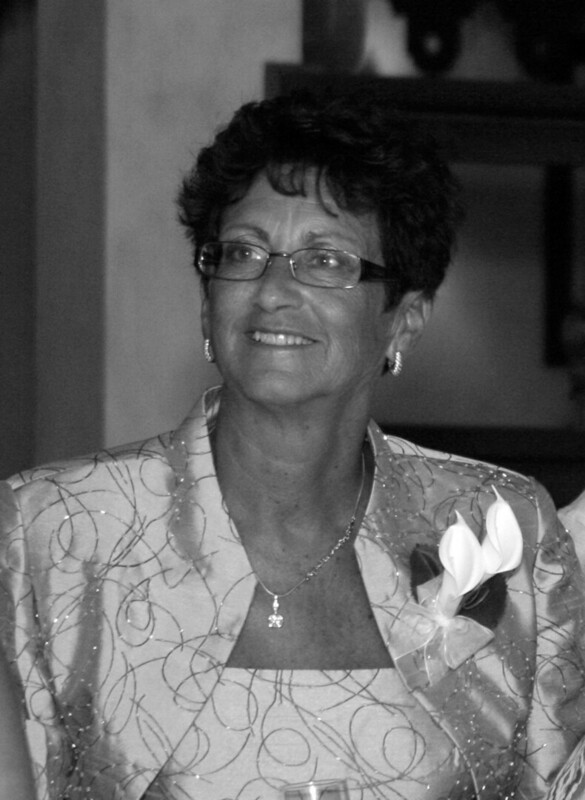 Gail Keber Obituary - Whitby, Ontario | Barnes Memorial Funeral Home Ltd.
With profound sadness we announce the passing of our loving wife, mother, Nani and sister. Gail passed peacefully at St. Michael's Hospital on Thursday June 28th, 2018 at the age of 62. Loving wife of Joe Keber for nearly 42 years. Loving and much loved mom to Sierra Gobeil and her husband Jason of Whitby, Sheila Winkley and her husband Paul of Brooklin and Matthew Keber and his wife-to-be Katie Eberts of Ottawa. Proud and devoted “Nani” to Brayden, Kamryn, Vivian and Birch. Survived by her loving sister Carol Artimew and her husband George of Toronto, and by her brother Kenneth. Gail will also be fondly remembered by a large extended family and many loyal friends. Visitation at Barnes Memorial Funeral Home, 5295 Thickson Rd. N. Whitby on Thursday July 5th, from 5:00 – 8:00 p.m. Mass of Catholic Burial will be held at St. Isaac Jogues Catholic Church, 1148 Finch Avenue in Pickering Friday morning July 6th at 10:30 a.m. In memory of Gail, memorial donations to St. Michael's Hospital Foundation would be appreciated by the family. Gail will be laid to rest at Resurrection Catholic Cemetery, Whitby.